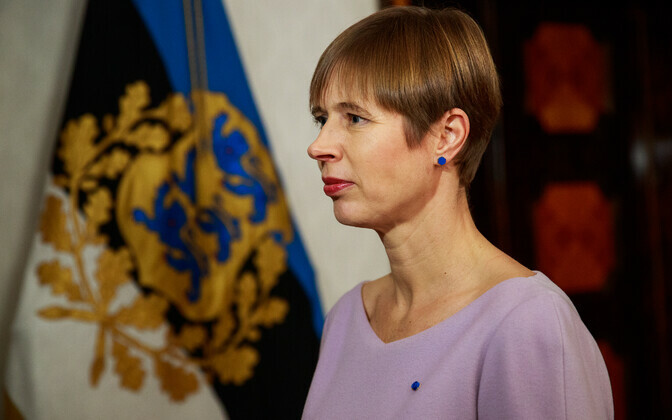 President Kersti Kaljulaid has expressed a desire to meet with President of the Russian Federation Vladimir Putin, whilst on a scheduled visit to St Petersburg later on in April, BNS reports. The Estonian president's communications adviser Taavi Linnamäe said on Tuesday that a formal communication has been sent from the Estonian embassy in Moscow, to the Russian foreign ministry, enquiring about the possibility of a meet. President Kaljulaid is due to attend the opening of the renovated Estonian embassy in Moscow on 18 April. While the possibility of a meeting had been talked about by both parties last week, no firm moves have been made. Mr Linnamäe noted that the communication sent to the foreign ministry in Moscow was standard diplomatic practice. 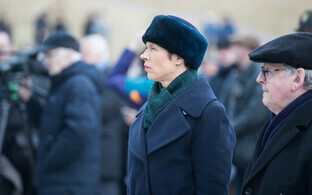 President Kaljulaid's foreign policy adviser, Lauri Kuusing, said of the visit that it was significant even before any overtures for a meeting with the Russian head of state had been made. "The first historical foreign representation of our country was located in Moscow and it is the largest and one of the most important bilateral embassies. This is our diplomatic frontline," Mr Kuusing said, noting that one of the goals of the visit was to acknowledge those people who daily stand for Estonia's interests and the rights of our citizens in the frontline of foreign policy. Russian news agency TASS has also reported the Estonian president's proposal. The last time a sitting president of Estonia visited the Russian Federation was in 2011, when Toomas Hendrik Ilves attended the re-consecration of the Estonian Lutheran St. John's Church in St Petersburg. The Estonian embassy has continually operated in the same premises since its inception, following the establishment of the Bolshevik Russian state, with its capital at Moscow. The Tsarist Russian capital was St Petersburg. Estonia appointed its first plenipotentiary to Moscow in February 1921. Renovation of the Estonian embassy building in Moscow began in 2016, with an estimated cost of €22 million, it is reported. 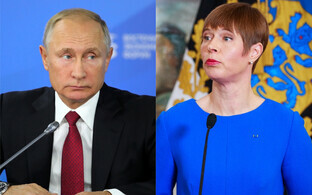 Prior to the announcement from Ms Kaljulaid's office, the Kremlin's press secretary, Dmitri Peskov, had said that no meeting had yet been lined up, but that there was ''still time''. 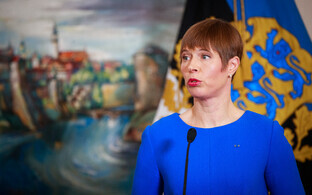 No Kremlin response to the Estonian president's offer has been made public at the time of writing.